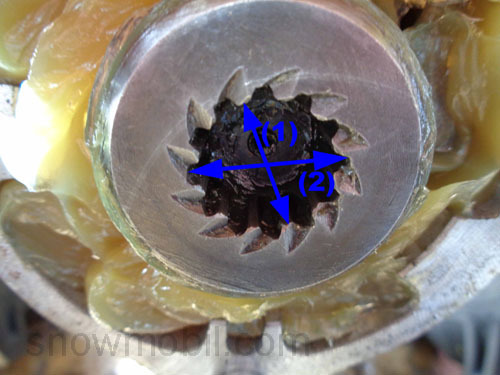 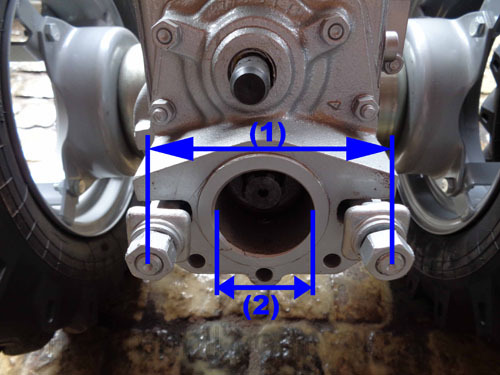 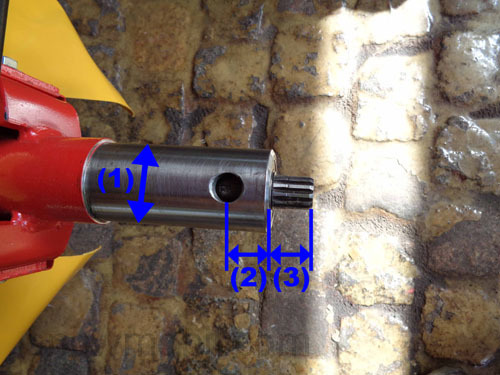 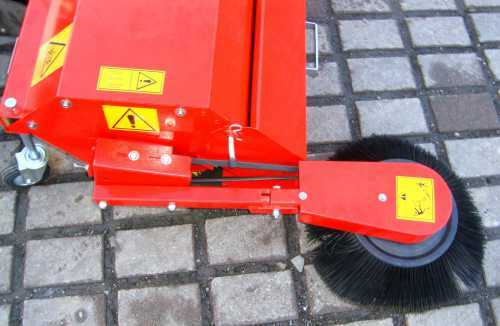 Thus, the entire working width with side brush is 120cm. 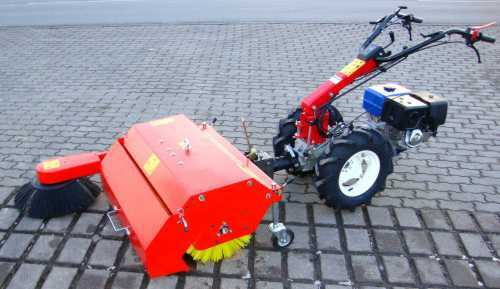 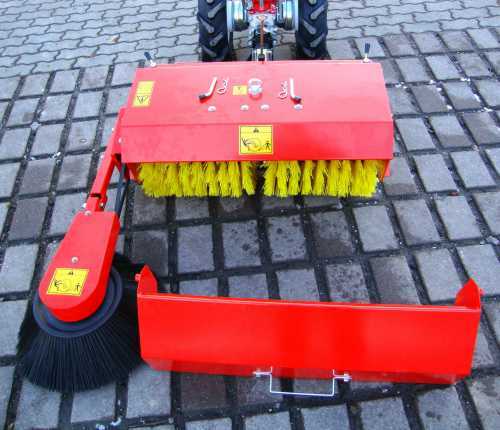 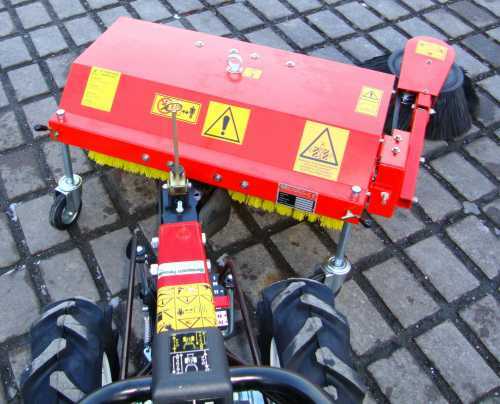 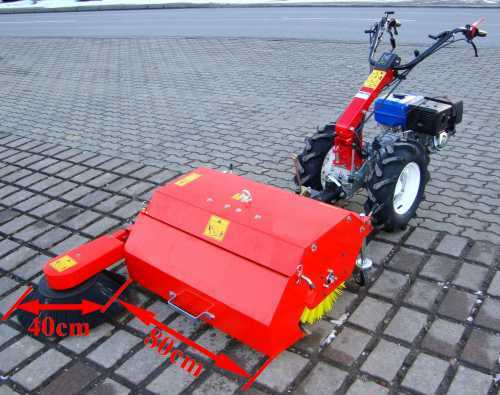 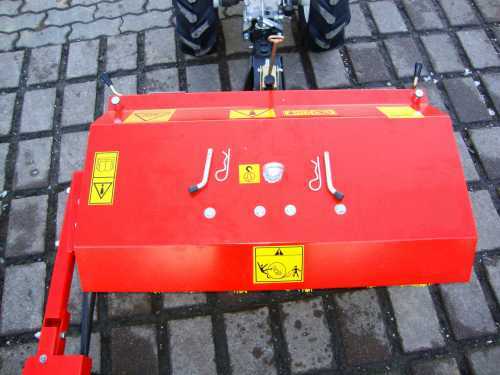 The sweeper can also be supplied without side broom minus Euro 320,00 respectively without waste container Euro 220,00 less. 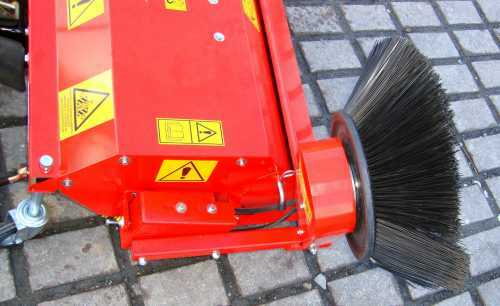 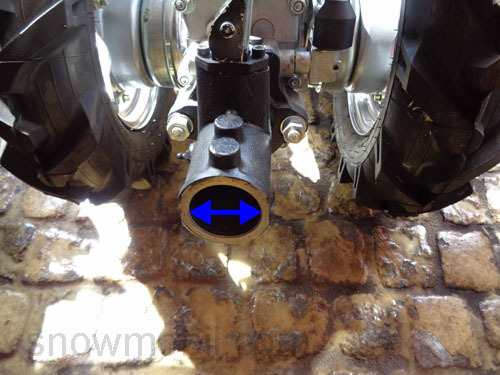 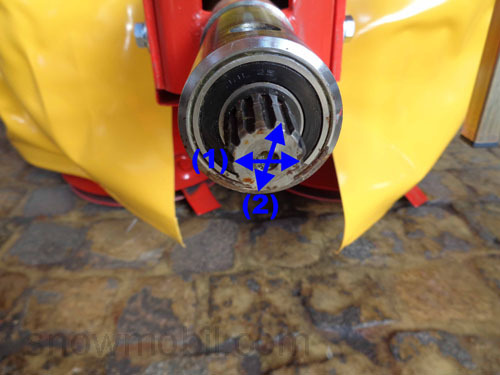 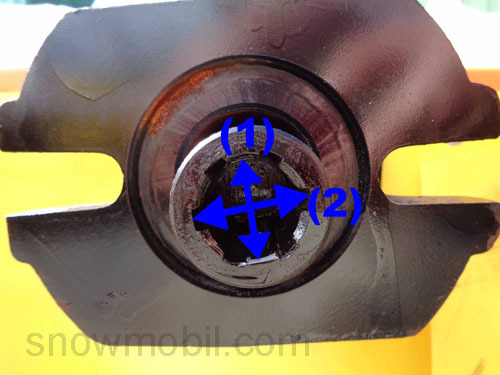 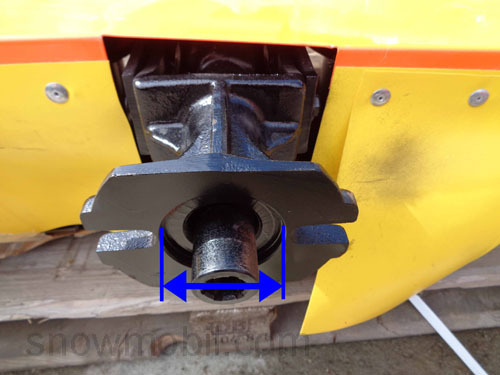 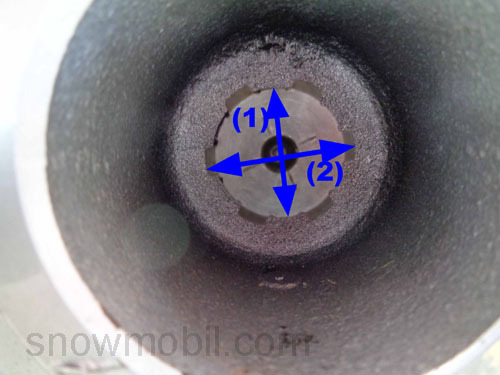 The sweeper is laterally pivotable. 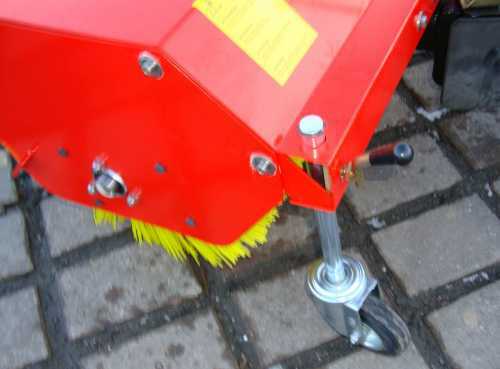 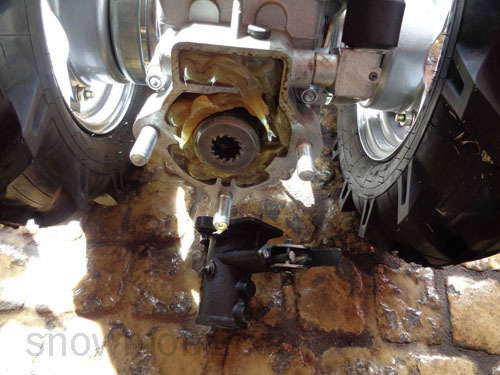 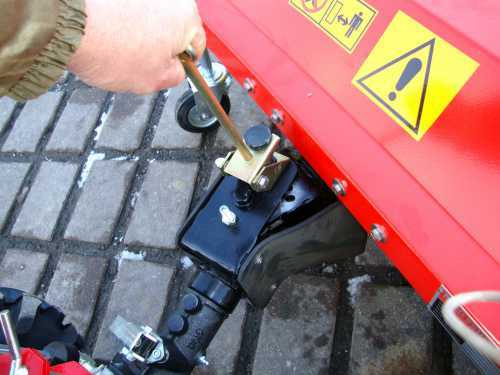 By means of support wheels the sweeper can be infinitely adjusted.